Government has made mandatory for all of their employees and offices to use official Government email. Government makes the provision by deciding on a directives named “Government entities email management directives 2075”. They formulated the directives as per the Article 69 in Electronic transaction rule. This is a part of their plan to deliver all of their services by going paperless. They can achieve this by delivering all their services through digital means as mentioned in this years budget. Now, employees need not fill up paper forms to get permission for leave and visits. They can make a request for leave or visits from email. For which, Higher officials can also make a decision through email. 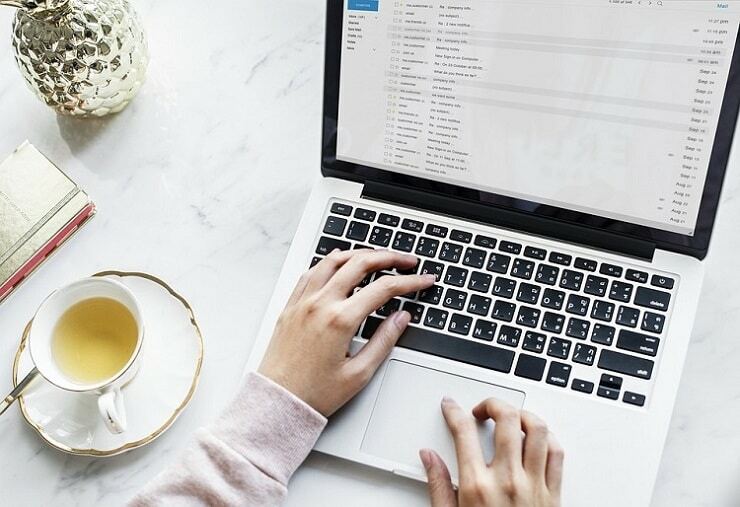 With the provision, every government entities like departments, sections and offices need to use email as a communication medium among them instead of the regular paper letter. They also need to put their official or personal digital signature in the official government email. Government has initiated this compulsory email provision to make the information access, communication, decision-making and service delivery easily and fast. So, it means people can also ask the government offices to make request for some services from email instead of some paper forms submission. In a separate news, PM Oli has asked Ministers in his cabinet to start learning computer. Otherwise they will be sacked. This could be a plan for the government to go paperless. If it starts from the top-level and then increase the literacy in people, we can achieve the paperless goal in some time. Source. 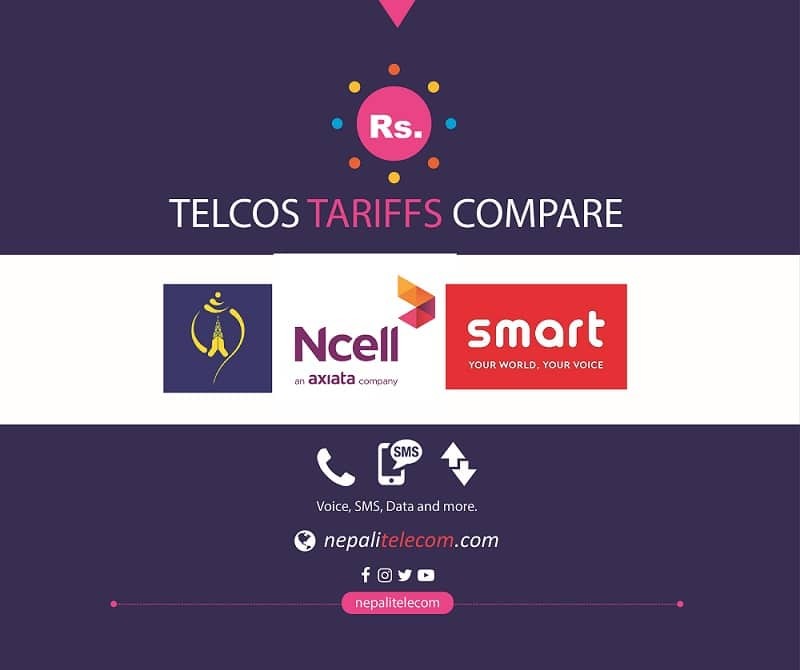 The domain for the government email service is mail.nepal.gov.np which cannot be hosted outside Nepal. 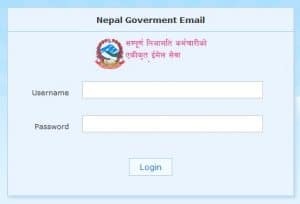 And every government employees will have an email address with the format name.familyname@nepal.gov.np. Well, they have prohibited to use the email address for personal purpose and illegal publicize of important information.